Two years ago, Taylor Swift released record breaking new album 'Red' on my Birthday, and given her two year an album time scale, surely tonight's Yahoo announcement will be about the new project, and a new single debut no less! Taylor Swift's LIVE STREAM will begin in less than 1 hour! 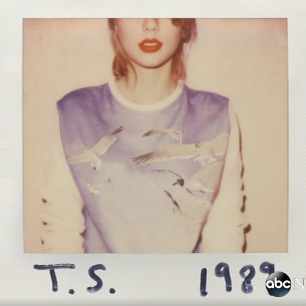 SECRET #3: Taylor Swift debuts the 'Shake It Off' Music Video!